After almost four years at Drexel, comfortably tucked into the vibrant city of Philadelphia, and having spent my days dorkily keeping up the latest headlines and incessantly blasting podcasts at all hours, I thought I had a pretty good understanding of the world and where I fit into it, but studying abroad this summer turned that all around. Taking on two cities that I’ve always dreamt of seeing — Dublin, Ireland and London, England — I anticipated having some jaw-dropping moments from picturesque scenes of rolling Irish fields speckled with sheep and getting to see all my favorite scenes from “The Parent Trap” up close, but those superficial expectations took on a deeper level of meaning as I experienced these cities beyond those incomplete assumptions. 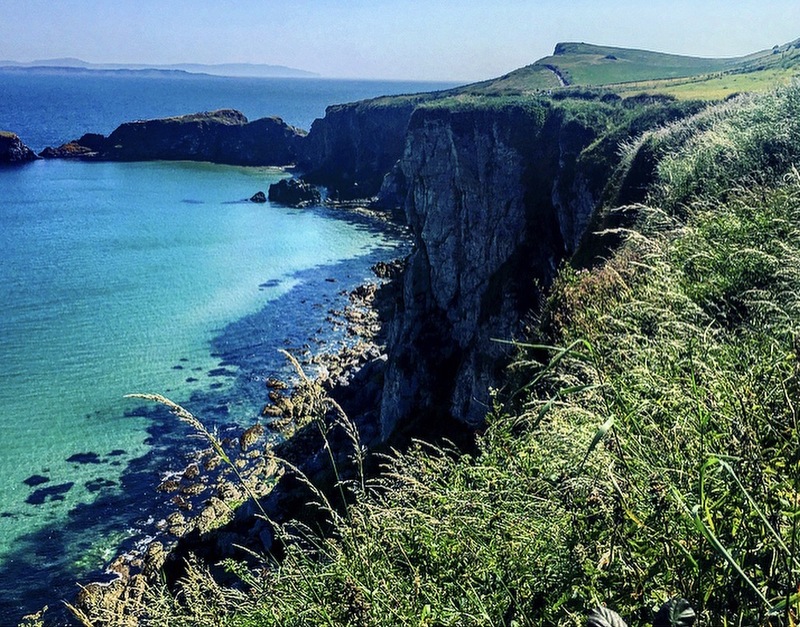 My classes in Ireland walked us through the country’s contentious history as it departed from the United Kingdom and how this sparked the period known as “The Troubles.” But rather than sitting in the classroom hearing about the revolutionaries and the bloody battles, we travelled to Northern Ireland to get a more immersive experience. As we endured an emotional tour of the walled city of Derry, we also learned about Bloody Sunday by seeing the Free Derry Museum, as well as the numerous murals proudly erected across the city’s buildings that serve as reminders of these difficult times. Back in Dublin, we later explored the Glasnevin Cemetery, in which the key figures of the revolution lay at rest today, but beyond analyzing these events from a historical lens, we also learned how these times shaped the country into what it is today. On another class trip, we visited the Glencree Centre for Peace and Reconciliation, an organization that emerged following “The Troubles” to promote global peace through facilitated dialogues. The building was almost hidden within the plush countryside, but whizzing through circuitous backroads brought us to this place where we spent the day learning about lessons of the Irish revolution and its application to modern-day conflicts. And through my other classes, we also explored the country’s economics — which have been particularly bountiful due to Brexit — as well as the faces of renowned Irish literature like Yeats and Joyce, and other cultural components, such as hurling and the Gaelic League, which define Ireland today. I’ve never learned so much in such a short amount of time and in such a meaningfully rich way. In five weeks, I managed to pack a lot in and experienced some of the most well-known sites throughout the country, tromping along the Giant’s Causeway, anxiously crossing the rickety Carrick-a-Rede Rope Bridge, staring in awe at the Cliffs of Moher and the Ring of Kerry, tailing dolphins in the Dingle Peninsula and even kissing the Blarney Stone in Cork city. Though we trekked across almost the entire country, Dublin is what really won my heart with its quirky street markets, intriguing museums, live music permeating from every corner of every street, restaurants and pubs and the friendliest people I’ve ever met in my life who didn’t make too much fun of me for my spastic rendition of Irish dancing or as I practiced my Irish slang — which is pretty “class,” by the way. 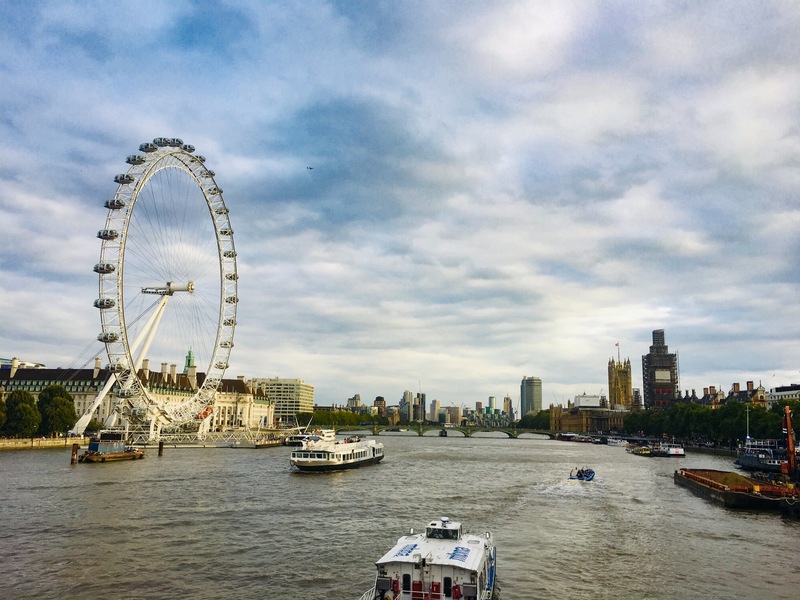 I felt truly heartbroken to leave behind the trad music, the castles, the cliff-side hikes, the best coffee I’ve ever had and all of the memories, of course, but the beauty of doing a dual-city program is that I got to venture to London next. I was lucky enough to stay just minutes away from both the Kensington Palace and the Buckingham Palace and their breathtaking gardens, as well as endless shopping and restaurants of all cuisines. I checked off the notorious sites that London itself boasts — like Hyde Park, The London Eye, Tower Bridge and Big Ben — but it was even more fun to venture out of the city to see Oxford, Bath, Stonehenge, and even Wales and Scotland. While I seemed to have soaked up Ireland historically, I soaked up London culturally — seeing concerts, a comedy show, and even a show on the West End, while also exploring an array of animated street markets overfilling with antiques and local treasures and too many museums to count. And in a way, I felt like I was seeing what I learned about in Ireland from the other side, and having these two exceedingly different experiences back-to-back made it even better. 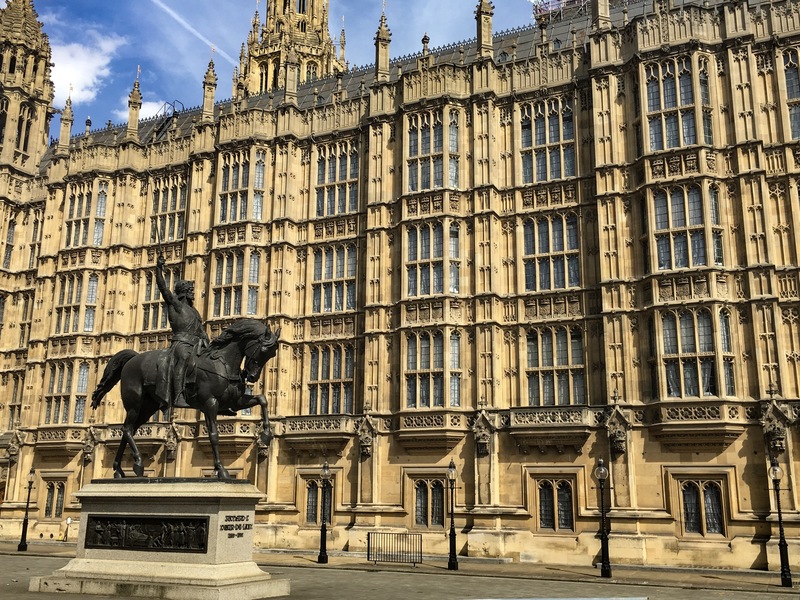 As I strutted across Abbey Road, tiptoed through the adorned Westminster Abbey, delicately sipped British tea and underwent an eerie Jack the Ripper tour through Whitechapel, I felt something inside of me changing. I never wanted to be one of those people who came back from their study abroad pretentiously claiming to be a “changed person,” but there’s no better way to say it. 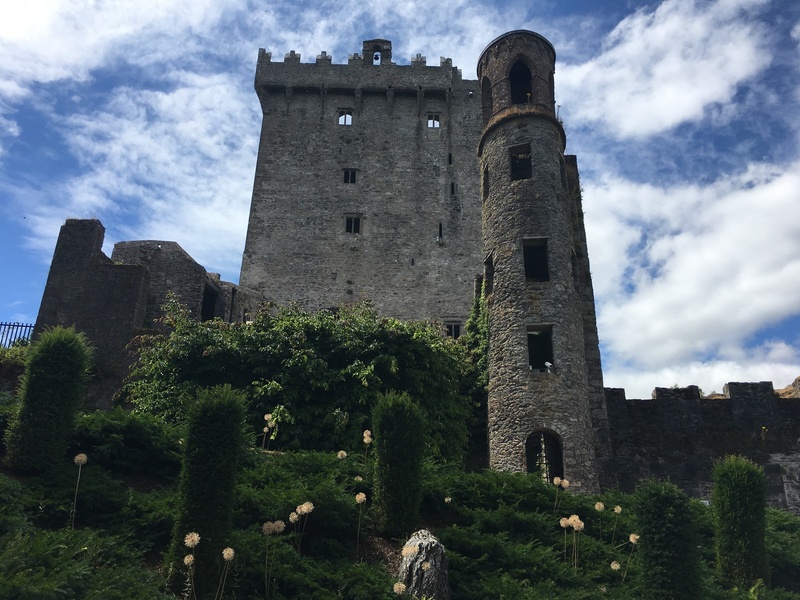 Beyond the usual self-reported feelings of strengthened confidence and increased global awareness, I realized I absolutely, 100 percent, want to establish myself in Ireland upon graduation. In an entirely unexplainable and seemingly cliched way, I somehow felt like I was home. I am currently looking at graduate programs in Dublin in international peace studies — inspired by what I learned about “The Troubles.” I’ve totally reevaluated where I see myself in the future and, of course, what I originally thought of these places. I’ve also been able to draw astounding parallels back in the classroom at Drexel, like conversations about Brexit in my politics class and discussions on British imperialism in my history course. Being able to see how interconnected the world is gives me goosebumps and I hope to continue recreating this intensely powerful feeling through future travels. Executing this column this term showed me that studying abroad consistently reaps this momentous impact on students at Drexel. 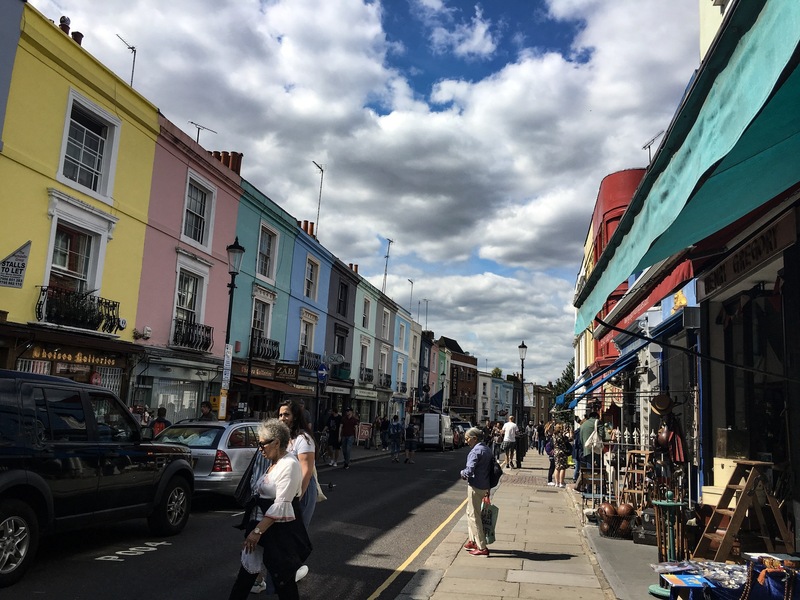 Some students had critical self-realizations while abroad, like Minel Cannucciari who learned to come out of her shell during her exchange program in South Korea or Abigail Mosse who overcame culture shock in London. And other students’ experiences helped shape their future aspirations like film student Brian McCann, whose time in Dublin and Amman inspired him artistically, or pre-med student Bhavya Thuremella, who received hands-on medical experience in Peru. 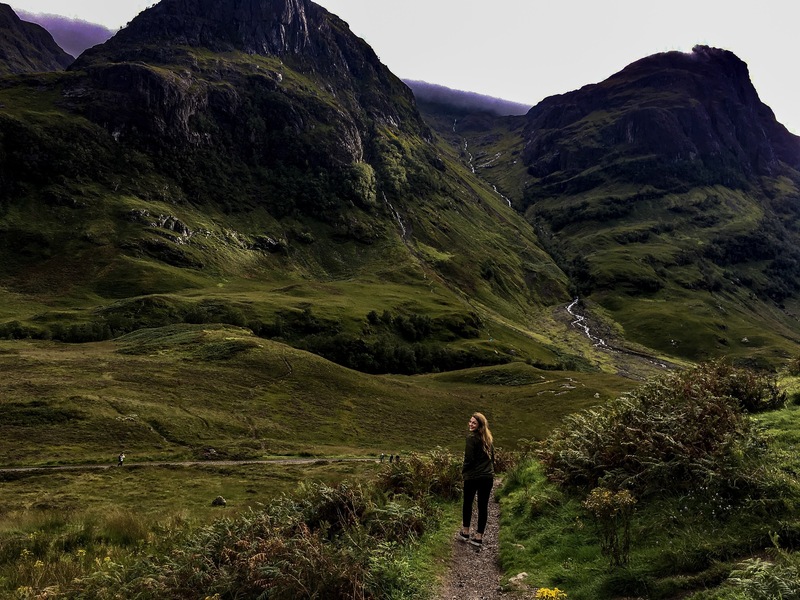 While we’ve all had different experiences through different types of programming within Drexel Study Abroad, in the end, it has changed us for the better in ways we couldn’t have even imagined. Now it’s your turn — go see the world differently.